Go back for seconds if you enjoyed the first. This addition picks up the same story a few months later and offers more depth, color, humor, and sweetness. A few more likable characters also grace the screen, but old favorites stay favorites. 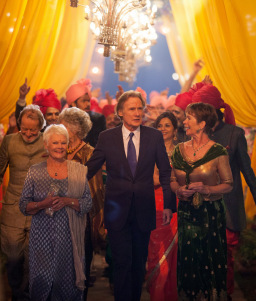 The traditions of Indian wedding celebrations set the timing and pace for events in the film. 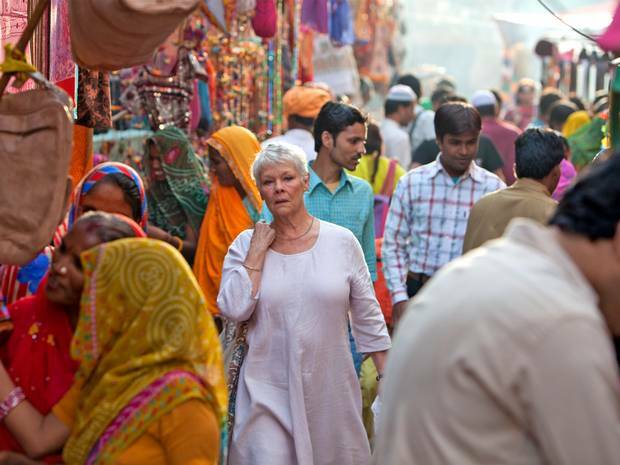 You will want to discover this India: the joy of music and dancing, the encouragement of friends and feasts, the companionship in conversation, and the honor of heritage in this most vividly adorned culture.